At Ironmongery experts we pride ourselves on our strong quality products that fit both domestic and commercial needs. Mortice bolts are in sure supply as we stock a range of classy and polished models with either Chrome or Brass finishes. 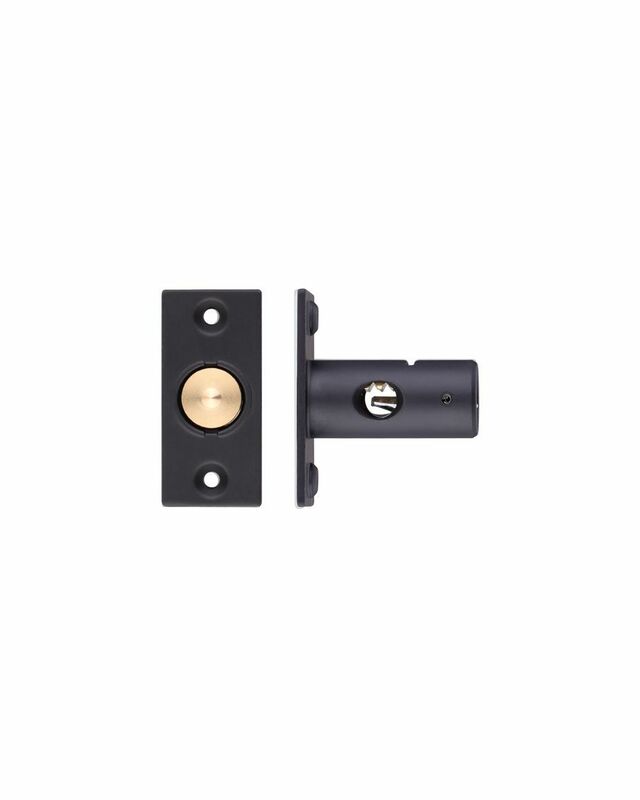 Our selection of Mortice bolts and Hinge bolts are sure to add class and style to your establishment, whilst also acting as a safe and solid method to lock doors either at home or your place of work. To give your hardware and appliances the clean and radiant finish you desire, our products are ready to get your jobs done. We also supply Magnetic Catches to give a strong closing mechanism for any drawers or doors. The design will provide optimum solidity to ensure your household or workplace is always clean and tidy. Having flimsy or cranky doors is something that will be alleviated straight away by any of our well-crafted designs. Maintaining a clean and fresh household is something that can be achieved with ease by any of our Ventilation products. It’s important to ensure you are ventilating buildings correctly and doing so with a design that looks classy and polished. Our range of differing sizes are ideal for communal spaces such as living rooms or offices. Ironmongery Experts also have a diverse range of Safety products to further strengthen assurance in your building. Hinges are often seen as a hazardous risk for young children since its sharp and clean shape means fingers can be caught. Our selection of Finger shields offer a practical and stylish method to diminish any potential hazard. To add a fun and colour to your house, check out our range of vibrant Cupboard Knob and Handles. These cheerful and exciting designs are sure to add a radiant tone any doors or drawers you have and are sure to be a huge hit with children.